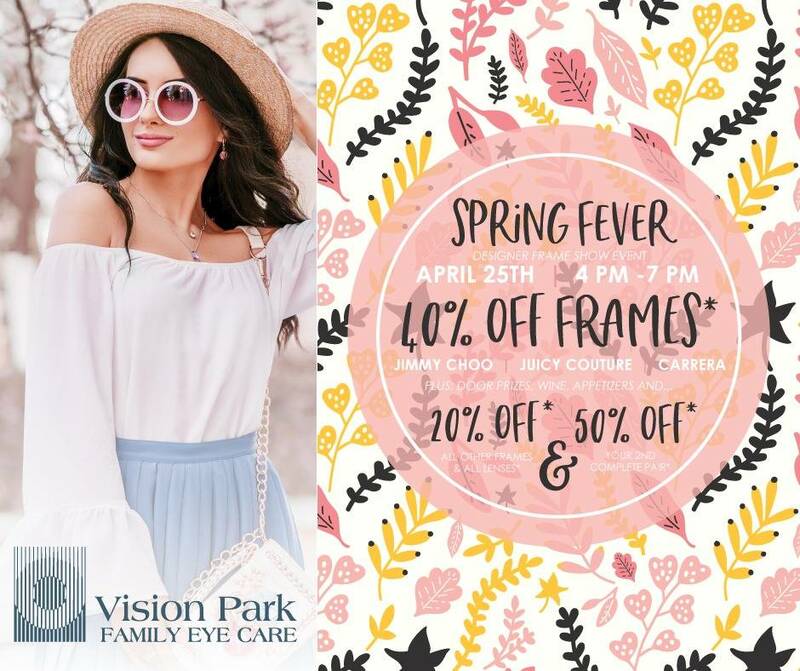 At Vision Park Family Eye Care, you will find an experienced and helpful team of eye care professionals dedicated to meeting your eye health needs. We recognize you have a choice for your eye care professional and thank you for choosing us to care for your family’s vision needs. We invite you to refer your friends and family to our eye care office. At Vision Park Family Eye Care, we provide an array of vision care services. Our office offers a wide selection of eye care products, including eyewear, sunwear, and contact lenses to fit your specific eye care needs. Our mission is to provide quality service and products at reasonable pricing. By staying current with the latest developments in eye care, prescription lenses and advances in contact lens technology, our vision center can provide you with the best vision, advice and fit today—and in the years to come. We take pride in building lasting relationships with our patients, which is why we take the time to get to know you, your vision requirements and your lifestyle needs. Contact us today to find out how we can help.